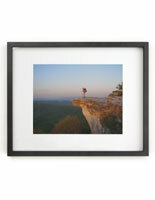 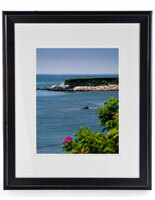 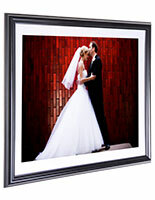 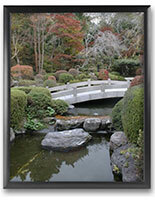 16" x 20" picture frames are a common size mostly used for artwork and professional photographic prints. 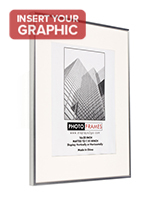 In fact many photographers prefer the 16" x 20" format for two reasons: one, because it delivers maximum efficiency when printing on 17 inch roll paper, and two, the format is a readily available stock size. 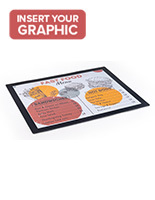 We sell two styles of frames- traditional and economy. 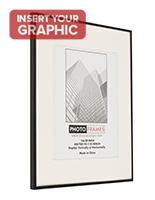 The traditional styles feature decorative frame profiles in wood, metal, or plastic which are ideal for showcasing art prints and photographs. 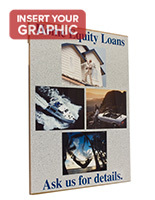 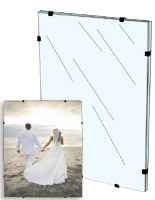 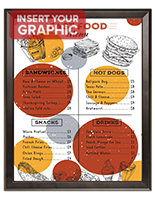 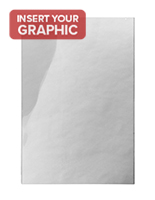 Depending on the model, pre-cut matboards can be used to for 16" x 20" or 11" x 14" images. 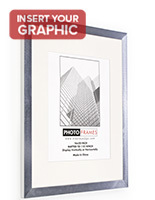 Frameless glass frames provide perhaps the most contemporary look. 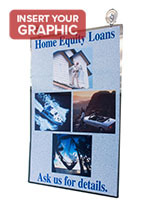 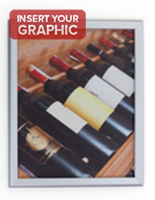 For signage and other non-art applications, inexpensive plastic sleeve protectors offer users a cheap and quick method of display.